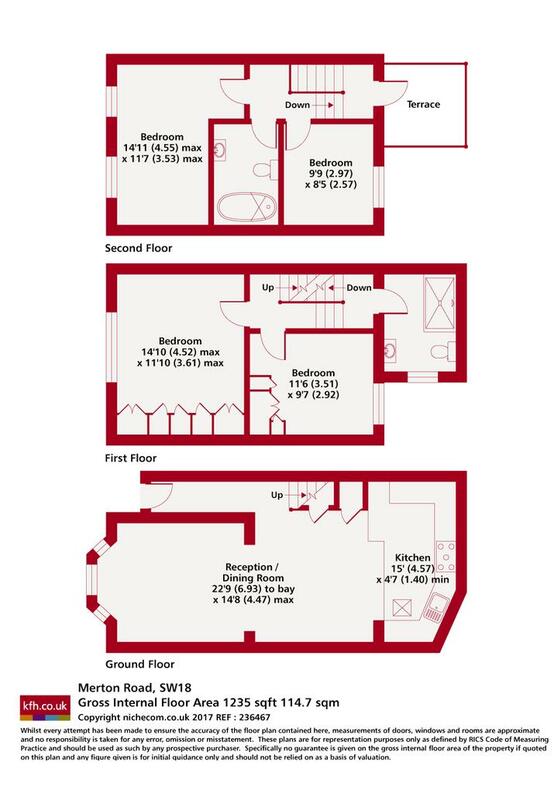 Moments from the abundance of amenities that Wandsworth and East Putney has to offer is this fantastic four double bedroom three storey home for rent offering fabulous living and entertaining space throughout. The property comprises large open plan living space with a stylish modern kitchen, four well proportioned double bedrooms, two bathrooms and a private roof terrace. 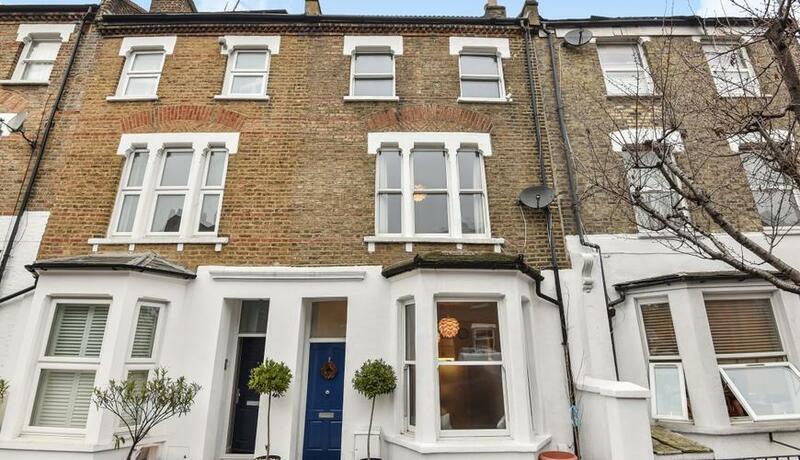 Merton Road is conveniently located just off of the A3 close to East Putney Tube and Wandsworth Town mainline station, which offer easy access into central London and beyond. In addition Southside Shopping Centre is very close by and boasts a plethora of shops, restaurants, bars and entertainment facilities.